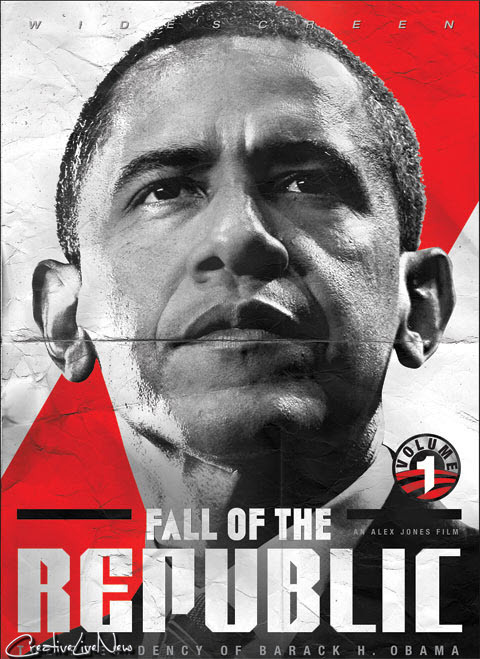 Fall Of The Republic documents how an offshore corporate cartel is bankrupting the US economy by design. Leaders are now declaring that world government has arrived and that the dollar will be replaced by a new global currency. President Obama has brazenly violated Article 1 Section 9 of the US Constitution by seating himself at the head of United Nations- Security Council, thus becoming the first US president to chair the world body. A scientific dictatorship is in its final stages of completion, and laws protecting basic human rights are being abolished worldwide; an iron curtain of high-tech tyranny is now descending over the planet. A scientific dictatorship is in its final stages of completion, and laws protecting basic human rights are being abolished worldwide; an iron curtain of high-tech tyranny is now descending over the planet. A worldwide regime controlled by an unelected corporate elite is implementing a planetary carbon tax system that will dominate all human activity and establish a system of neo-feudal slavery. 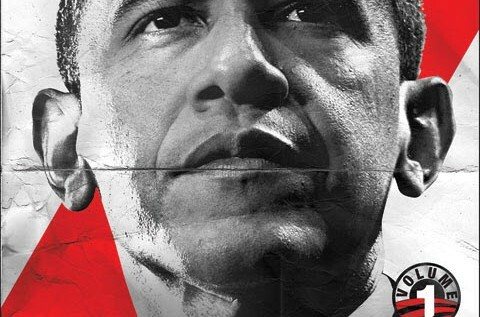 The image makers have carefully packaged Obama as the worlds savior; he is the Trojan Horse manufactured to pacify the people just long enough for the globalists to complete their master plan. This film reveals the architecture of the New World Order and what the power elite have in store for humanity. More importantly it communicates how We The People can retake control of our government, turn the criminal tide and bring the tyrants to justice.